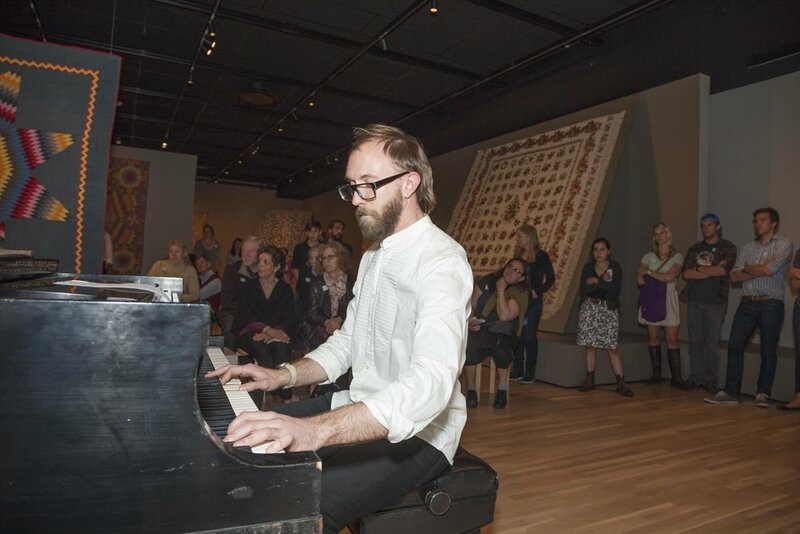 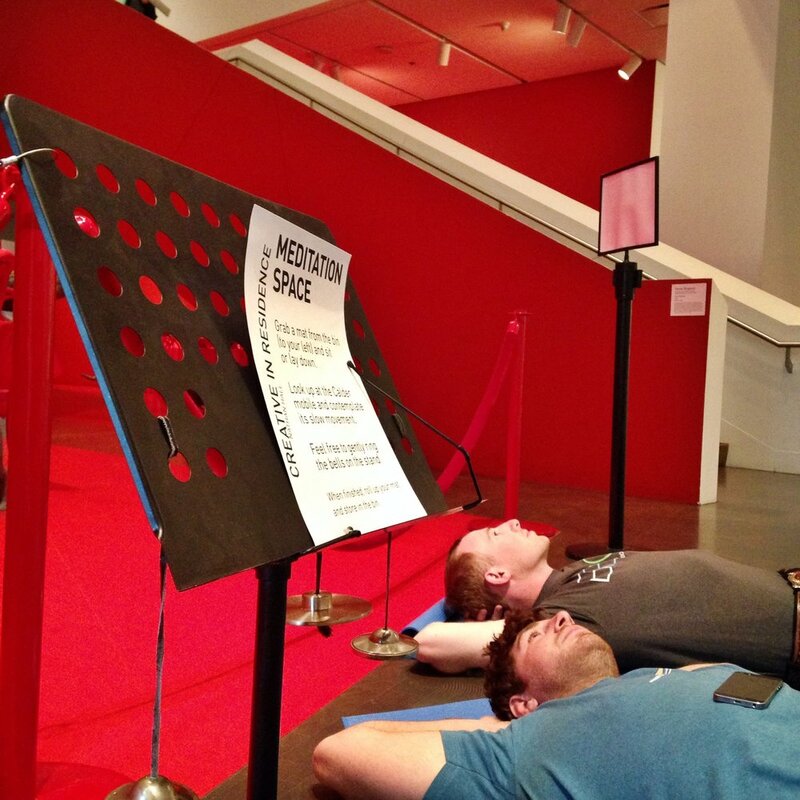 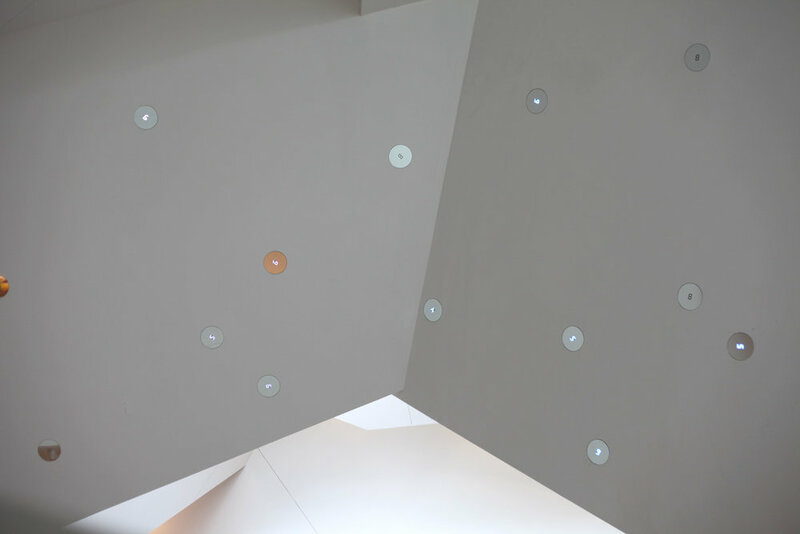 Ephemeral works, performances, and sound installation as the inaugural Creative in Residence at the Denver Art Museum, March 2015. 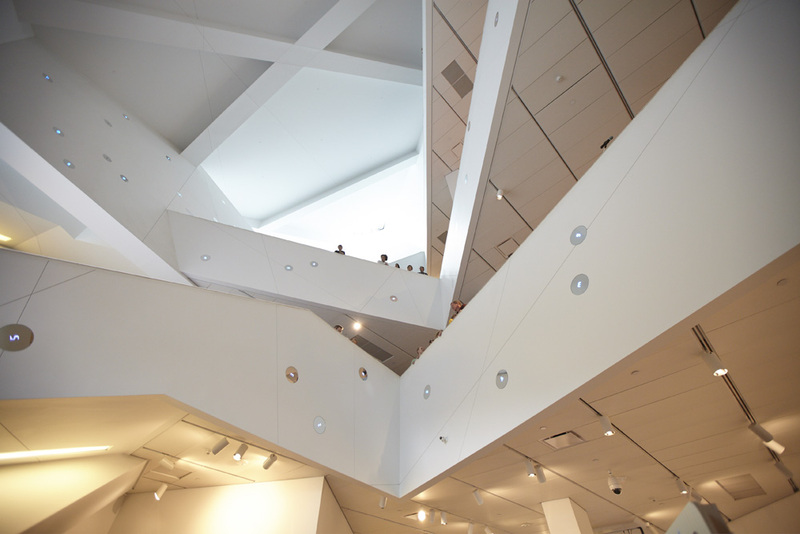 Works were site-specific and inspired by the DAM's collection. 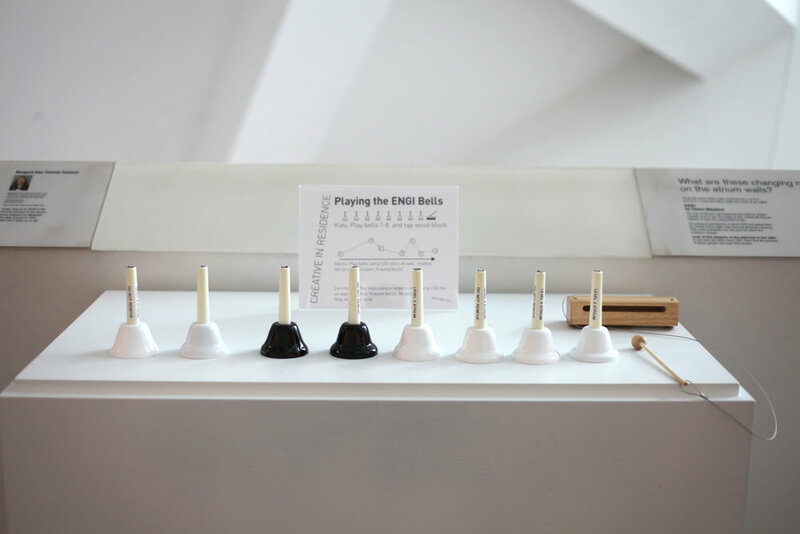 Stations were set up in three galleries for visitors to explore sound making within the museum.